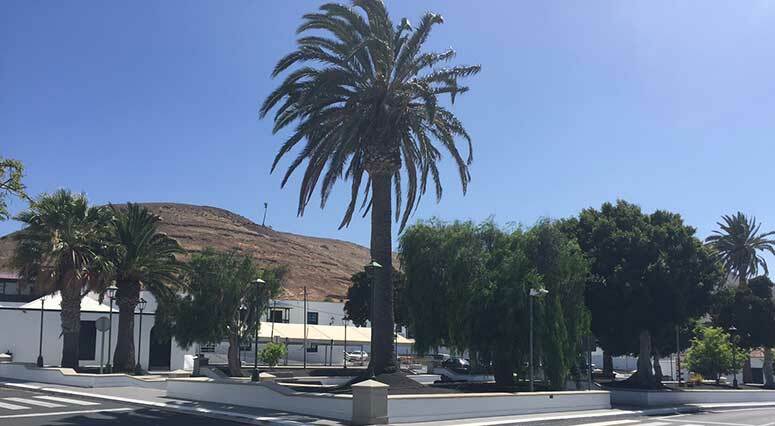 Despite having lived in Lanzarote for 12 years and having explored every part of the island, we’ve never spent a weekend outside of a major resort. 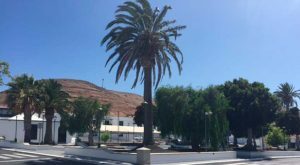 This year, for our anniversary, we decided to spend a long weekend in a small boutique Hotel in Yaiza, around a 30 minute drive from our home in Costa Teguise. On our way to the hotel, we decided to have a late lunch at the fishing village of Playa Quemada. Nestled between Puerto Calero and the mountain village of Femes, the scenery is stunning. 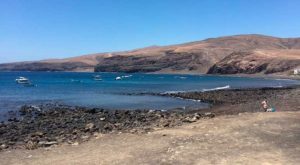 The rocky bay is dotted with small fishing boats, as it meets the mountains there are a couple of small black sandy beaches accessible on foot. It’s a truly lovely place to have a leisurely lunch. 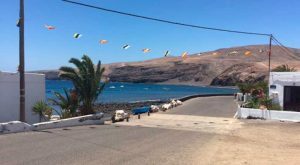 We chose to eat at Restaurante Playa Quemada and it didn’t disappoint. We shared a whole locally caught fresh cherne (wreckfish also known as stone bass or bass grouper and usually translated as sea bass, which it isn’t!) washed down with a gorgeous bottle of local dry white wine Martinón. There’s nothing better than eating delicious fresh fish with the waves gently lapping the shore not 100 yards from where you sit! And with great service and friendly staff, our weekend getaway was off to a great start. 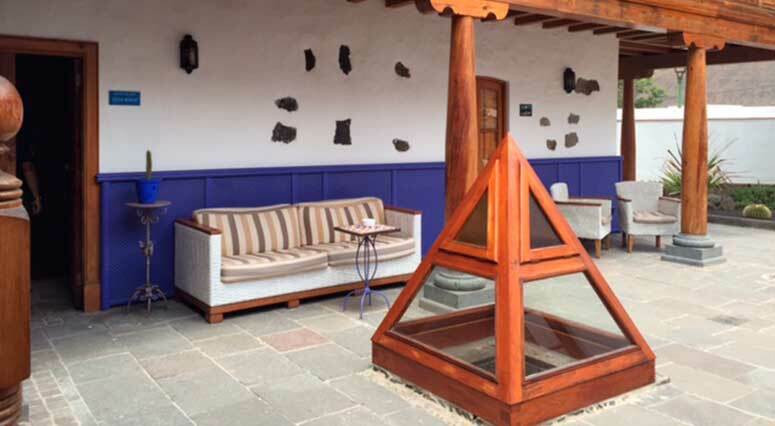 Very satisfied, we set out on the last part of our journey to Yaiza – a mere 10 minute drive! 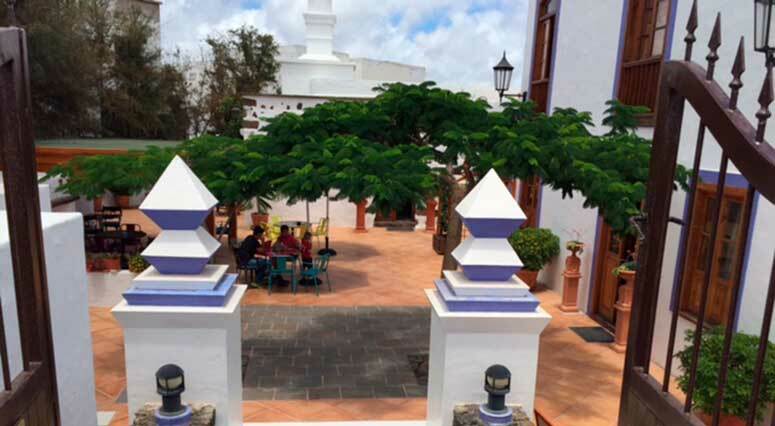 Yaiza is ideally located near Timanfaya National Park and within easy reach of Papagayo. We arrived in a very sleepy Yaiza just on time for check-in. 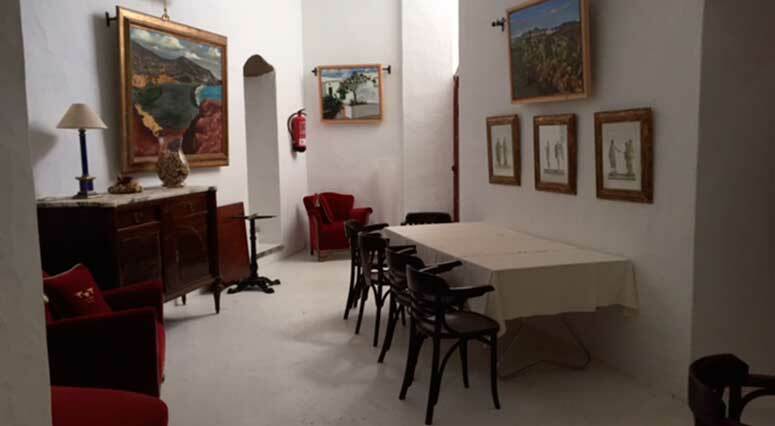 Finding the hotel was easy, and we were greeted by a beautiful, old-style Canarian house. The house was originally built by a local landowner in 1825 as his ‘summer’ residence. 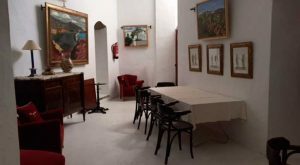 In recent years, the house has been brought back to life by some local artists and professionals to create La Casona de Yaiza. 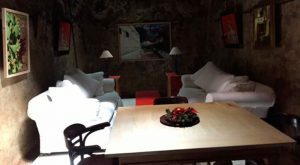 I have to say they did an excellent job—the hotel is truly unique! Entry to the hotel is via a lava rock staircase down to an impressive little courtyard dotted with a type of fern tree with vibrant red flowers providing much needed shade. The hotel has its own bodega providing breakfast and dinner, and whilst it is not manned 24/7 there is almost always someone around in the mornings and late afternoon. We were greeted by the owner Jose, a really pleasant and helpful guy. He showed us to our room, which was amazing, if a little surreal with cherubs and fresco paintings on the ceilings! We had a room on the second floor which was very spacious, clean and furnished in a style to suit the frescos! The only thing missing in the room was a fridge and tea/coffee making facilities, but honestly, we were more than charmed by the hotel that we didn’t even mind this small detail. 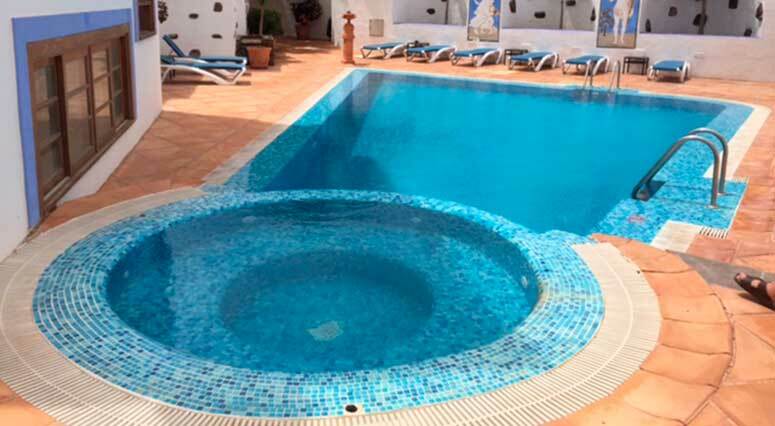 Jose showed us the roof terrace with Jacuzzi, the pool area, and in my opinion a real treat—the art gallery under the hotel. Entering the art gallery was like going into a cave full of old artefacts, furniture and art. Large comfy sofas and the coolness of the space were an invitation to escape the heat with a book! 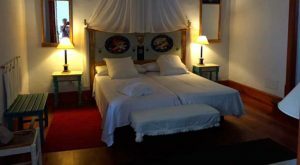 We spent a couple of hours relaxing in the hotel then freshened up and headed into town to see what Yaiza had to offer. The honest answer is: not an awful lot! If you’re looking for nightlife, Yaiza is not going to be your thing. Fortunately, nightlife doesn’t bother us, just access to great food and atmosphere. None of the actual restaurants in the town centre were open, but we were just looking for a few tapas and a drink anyway, which can be found in most bars. 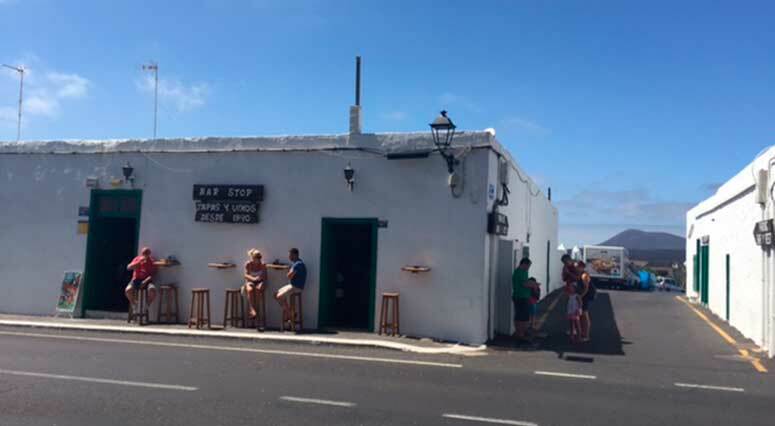 We wandered into what appeared to be the only place open – ‘Bar Stop’ an unassuming little place but bursting with life, it was packed with locals eating, drinking and chatting. I do have to say, if you don’t speak Spanish, go armed with a phrasebook as the staff speak very little English. We settled at a table and ordered a drink then headed to the bar to peruse the tapas on offer. We weren’t disappointed as there was a great selection, and we finally settled on garbanzos (chick pea stew) and fideos de marisco (seafood paella with pasta strands not rice!). The food was lovely and incredibly cheap at just 2.60€ for a rather generous ‘tapa’ of each dish! We thoroughly enjoyed our evening and happily settled into our comfy bed at the hotel for the night. 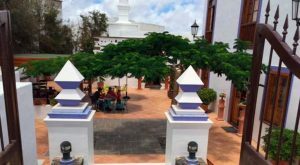 Come back next Friday to discover what we finally check off on our ‘Lanzarote bucket list’ after 12 years of living here! 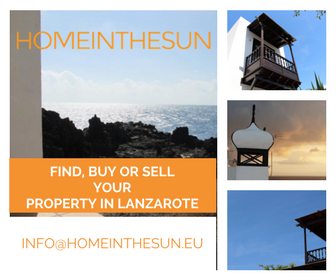 Tune into our antics on Day 2 of our fab weekend in Yaiza or follow us on Facebook.